Benders Paper Cups are pleased and proud to announce that they have once again retained the prestigious BRC certification for packaging and packaging materials and PEFC and FSC Chain Of Custody Certification. For the fourth consecutive year, Benders have demonstrated their commitment to producing the highest quality products that are both responsibly sourced and manufactured. Retaining globally recognised certification from PEFC and BRC demonstrates Benders’ on going understanding and management of environmental factors to both customers and consumers. By firmly establishing the company’s ethical credentials, Benders support the wider economic and ecological impacts of responsible material sourcing. PEFC certified forests are managed to the highest environmental standards to protect important animal habitats, ensure biodiversity, and support fair employment for forestry workers worldwide. 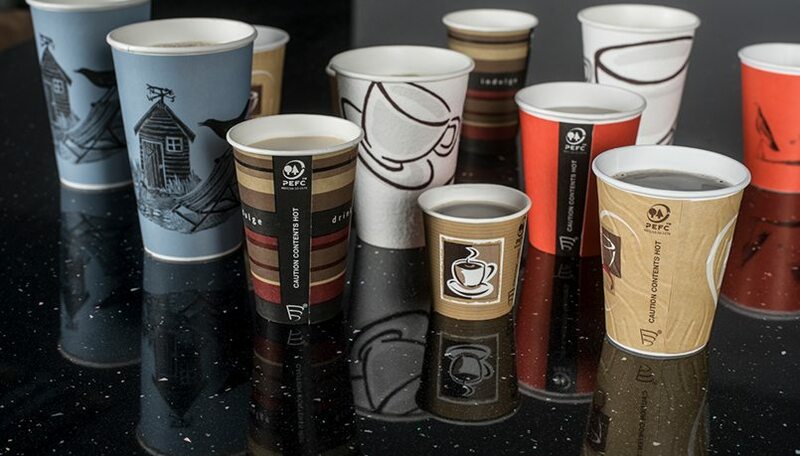 By endorsing the ranges of cups with the PEFC logo, Benders are demonstrating their commitment to consumers who wish to make an ethical choice and support PEFC’s objectives. 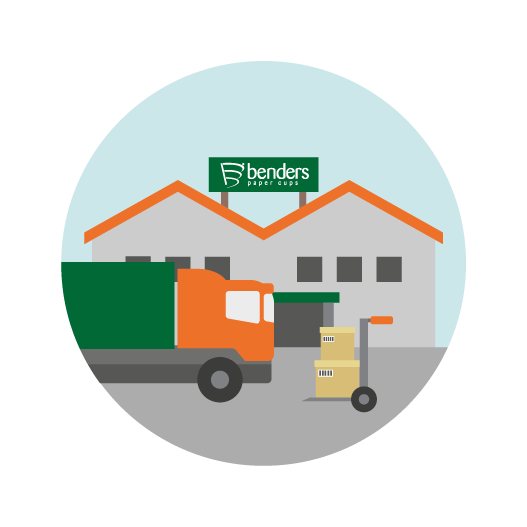 Benders’ commitment to their corporate social responsibilities extends to all aspects of the supply chain, which makes the retention of the BRC Packaging and Packaging Materials Standard equally important. By achieving the new higher AA standard, Benders have once more established their commitment to delivering consistently high standards resulting in the availability of a comprehensive and quality range. This commitment to high quality standards was showcased earlier in the year when Benders retained the coveted Vendies award for Best Vending Cup. The ethical considerations central to the company wide culture at Benders are supported further a by zero waste to landfill initiative implemented and managed since January 2013 as well as the use of water based inks for all printing requirements.